A: Sorry I just saw this post, but if anyone else needs guidance check with me (Anthony) at Ashland Bike Company. I love riding Mohican and can give you the general information you need. 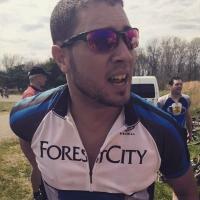 Review: Pretty average, typical midwest, trail. Its a state park trail, so its basically a hiking trail that was cut with mtb traffic in mind. Easy climbs and pretty decent descents. There is camping along the trail which is a plus, but if you go in the summer there likely won't be any free sites. Its first come first serve and its usually full. The main campground is basically a KOA trailer park in the on season so if you're looking for any kind of privacy or a nature experience while camping, look elsewhere. Exception being early spring or late fall. I camped once just after the snow melt, and had nearly the entire place to myself. Review: Epic cross country trail with increasing technical challenges the further you go. 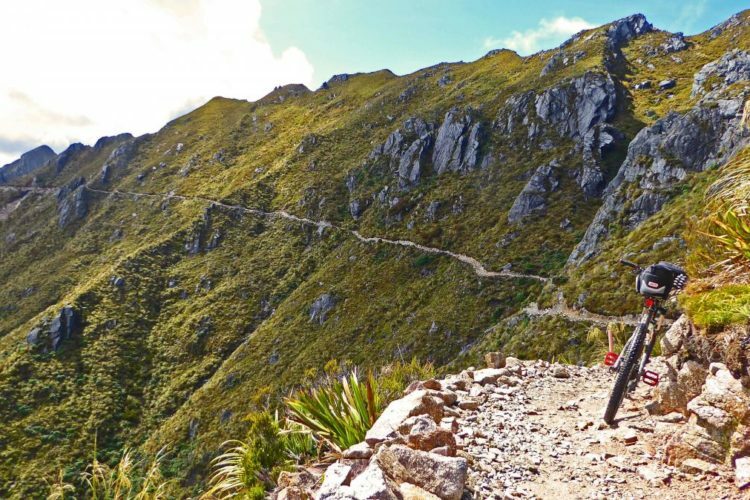 Plan on some long uphill climbs and great ridge top views. Bring lots of food and water if doing the complete trail. 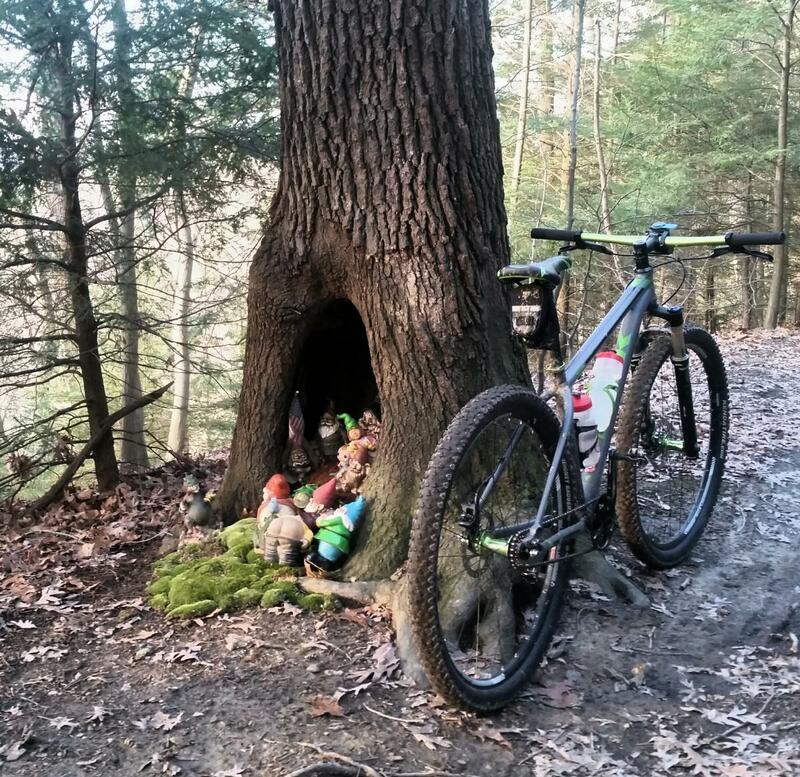 Review: Mohican is a great trail and is just a short drive from Ashland, Wooster, or Mansfield. I love heading down there for a great workout, no matter if I have 30 minutes or 3 hours to ride the loop. 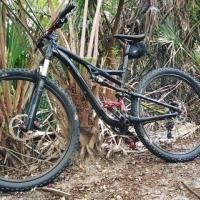 Review: Really great trail system- nice technical climbs, great rock gardens, roots- and flow. Nice work! Review: An excellent 24 mile single track loop. Well so gained and has a little of everything and a lot of elevation. Challenging and yet fun. Review: Roots....Roots ...And more roots. Flow is very few and far between. Amazingly beautiful views but the crazy amount of roots and climbs take away from the experience. Fun factor here is low! The payoff for hill climbing is minimal. They need to learn from Poto which is epic in every way. Sorry for the negative review, just being honest. My whole crew felt the same. Review: The Poto trail is literally doable on a road bike. 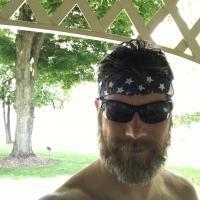 Review: Great cross country loop! 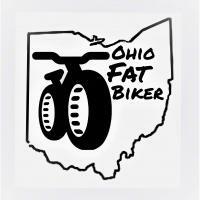 Review: Probably the best place to ride in Ohio! Great trails! Review: Well done , Mohican & the club! Well done, Ohio. 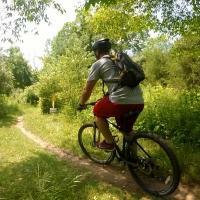 This trail has it all and compares to rides I've done in Pisgah-DuPont, NC. It has technical switchbacks and climbs both up and downhill. Some ridgeline riding and fast flowy stuff. It's also a complete 24 mile loop. It's one of the most well marked trails I've ridden. Mohican MTB Trail 4.53 out of 5 based on 50 ratings. 50 user reviews.